On Friday, Secretary Ryan Zinke (aka Reincarnated Roosevelt) rode his horse right into the private plane controversy swirling in our nation’s capital. 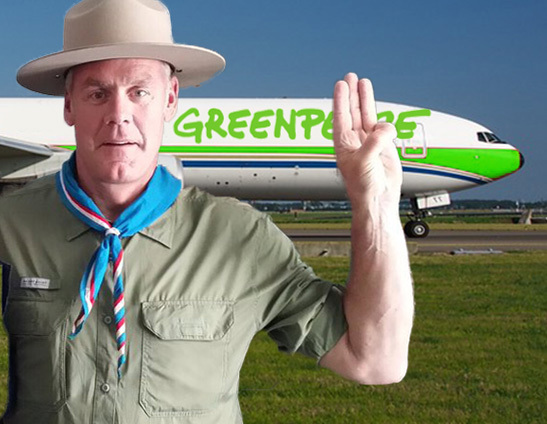 On the same day that Secretary Tom Price was forced to resign for his profuse private plane use, documents surfaced revealing that the Reincarnated Roosevelt had chartered a $40,000 private flight on a plane owned by Greenpeace. Making matters worse is that Secretary Zinke was accompanied by a clandestine clan of environmental activists, including Al Gore, Yvon Chouinard, and Sally Jewel. Across the West, oil and gas executives are up in arms about this blatant conflict of interest. As Secretary of Interior, they believe Zinke’s obligation is to manage a federal agency that enables private businesses to drill, mine, and pillage public lands for minimal costs. The fact that Secretary Zinke is cavorting with environmental activists that want to transition to a clean energy economy and keep public lands in public hands has the oil and gas industry apoplectic. 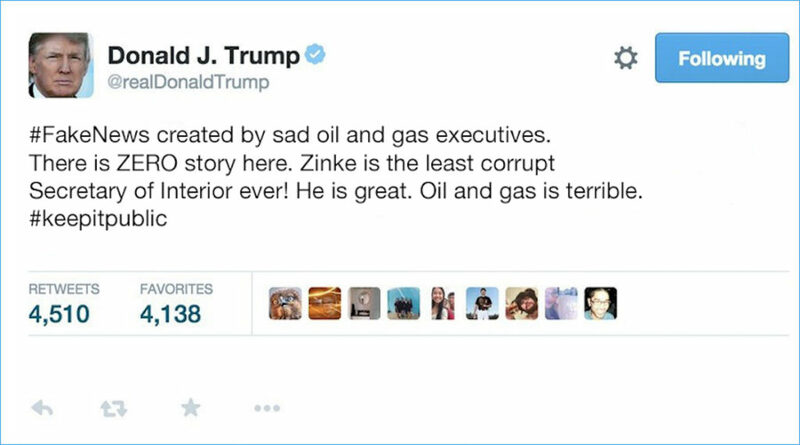 In the wake of the mounting private plane controversy enveloping the Trump Administration, the Donald doubled down on his support for Secretary Zinke and lashed out at the oil and gas industry via Twitter. 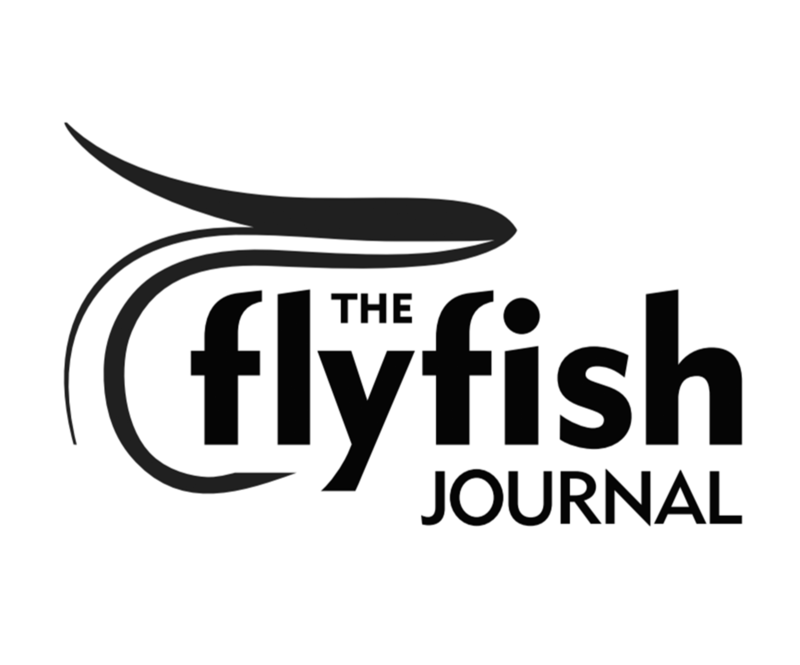 Stay tuned as the Chumion continues to dig into this burgeoning story of corruption.